FMCG major Hindustan Unilever on Monday said it will merge GlaxoSmithKline Consumer Healthcare Ltd with itself for an all equity transaction worth Rs 31,700 crore. The deal would bring the brand of Horlicks, a malted-milk, in Hindustan Unilever's portfolio. As per the deal, GSK Consumer's shareholders would get 4.39 shares of Hindustan Unilever's shares for each share they held in GSK consumer Healthcare, a regulatory filing by Hindustan Unilever said. Following the issue of new Hindustan Unilever shares, Unilever's holding in the company will be diluted from 67.2 per cent to 61.9 per cent. The merger includes the totality of operations within GSK Consumer Healthcare India, including a consignment selling contract to distribute GSK CH India's Over-the-Counter and oral health products in India. Good work done by Moneylife. Really appreciate your efforts. Moneylife has a copy of this document filed with the regulator in mid-September. Copies have been marked to the chairman of the Securities and Exchange Board of India (SEBI) Ajay Tyagi and whole-time directors Madhabi Puri Buch, G Mahalingam and Ananta Barua. Sun Pharma, in an official response to Moneylife has said that it has not received any query from the regulator so far. The document sent to SEBI goes far beyond the Macquarie note. It contains sensational allegations of insider trading, using State machinery to arm-twist target companies, using funds raise by opaque foreign currency convertible bonds, booking notional losses to save on tax payment among the charges. In this article, we are only mention that a whistleblower document has been sent to the regulator. We will leave the more sensational allegations for the regulator to investigate. 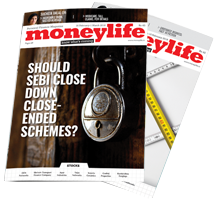 Moneylife was the first to have flagged off the case of a possible insider trading during Sun Pharma’s takeover of Ranbaxy The whistleblower alleges that in the Ranbaxy insider trading case, there was a gain of as much as Rs8,000 crore. The whistleblower now names a host of foreign entities such as Bomin Finance Ltd, First International Group PLC, Orbit Investments PLC, Sun Global Investments Ltd, Orange Mauritius Investments Ltd., Hypnos Fund Limited, Elm Park Fund Ltd, Asia Advantage Fund, ITF Mauritius, etc, as being involved in questionable transactions in the Indian equity market. 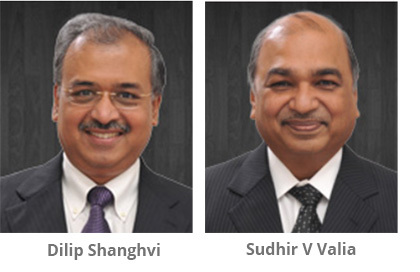 Coming out of the shadows of Dilip Shanghvi, Sudhir Valia has charted an independent course for himself through a series of acquisitions of brokerage firms, investment banking firms, advisory firms such as Fortune Financial Services India Ltd (FFSlL), Inga Capital and Antique broking and Investment Trust of India (ITI). All these vehicles are allegedly used by the group for various questionable financial transactions, alleges the whistleblower. Macquarie, in its note to clients had said, “Sun Pharma, its auditors, its subsidiaries and interesting links to certain individuals, FPI entities, market manipulation cases, lending activity.” It raised questions about who audits the Sun Pharma subsidiaries including Green Eco Development, Fastone Mercantile, etc. The auditor apparently is Valia and Timbadia whose partner Timbadia had been involved in a stock marketing rigging case. The Macquarie note also questions why Sun Pharma appointed a “tin-pot financial services firm, Jermyn Capital,” to manage its landmark FCCB transactions from 2004-2007? 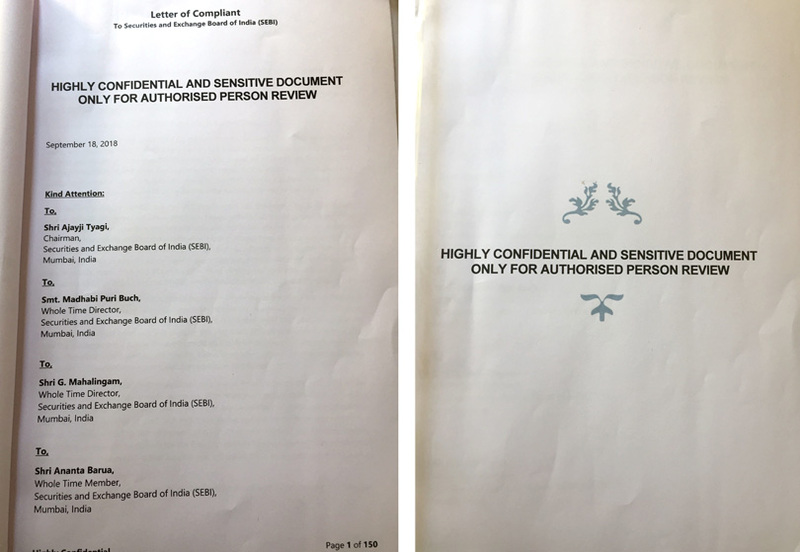 SUN PHARMA is a reputed company.Free and impartial investigation be carried out by SEBI in the matter of various allegations in the complaints . Reliable & trust worthy information in the site . As has been pointed out earlier too the Consent machanism adopted by SEBI is utterly useless. The fraudster gets away paying peanuts as fine without admission of any wrong-doing. Sun Pharma indulging in such questionable activities is surely shocking. One certainly prays that they aren't indulging in malpractices in their core business of selling medicines some of which are life saving drugs. Let's not be judgmental and allow the authorities and Sun Pharma to interact and wait for the outcome. Sun Pharma is paying salaries via employment to more than 50000 Indians including the whistle blower. Sun Pharma was a highly respected and fast developing company, once. The whistleblower accusations show they too are no different than Malaysia and Chokshis. Slowly one gathers the impression that Indian corporates are only floating ventures to gain wealth by dubious and fraudulent means. It will not be surprising more and more skeletons of Kingfisher like scams tumble out of the corporate cupboards. This, by the way, proves that our regulators like SEBI are ineffective and show least interest in doing their job, rendering our investment in shares of these companies highly risky. Can we ever hope to see fair and honest dealings in the corporate world? Sunpharma cannot be trusted anymore. It has betrayed its Shareholders. 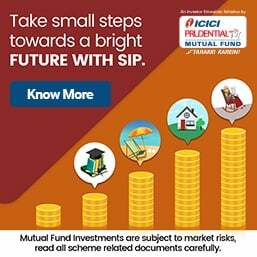 The Serious Fraud Investigation Office (SFIO) has uncovered grave irregularities across corporate governance and financial parameters that led to a default crisis at Infrastructure Leasing & Financial Services (IL&FS) and forced the government to supersede the company’s board to contain the fallout, says a report. SFIO has questioned about 40-50 key people who were running IL&FS, the source told the newspaper. Based on its probe report, necessary and decisive action will be taken against the culprits irrespective of their status, he said, hinting the report will decide action against former directors as well. The government has already issued look out notices for former top executives of IL&FS, including Ravi Parthasarathy, Ramesh Bawa, Hari Shankaran and K Ramchand, fearing that they might flee the country. Earlier in October 2018, SFIO officials took control of IL&FS' main server, to ensure that no documents or emails or information were destroyed or tampered with. While IL&FS has always presented itself as a quasi-government entity, two of its largest shareholders are ORIX Corporation of Japan, which has a 23.54% stake, and Abu Dhabi Investment Authority with 12.56% stake. Strangely, these large foreign shareholders do not seem to have questioned the management about its poor performance and lavish perks. While some investors have been trying to claim that top management hid issues from them; this is clearly false. According to Financial Express, the findings of SFIO give credence to the government’s prima facie suspicion of a collapse in governance standards and financial wrong-doing at IL&FS. "The charges against some of the former directors include masking the true state of the group’s financial stress, suppression and misrepresentation of key facts, siphoning off of funds via excessive executive package and gross financial mismanagement. If it’s proved that some of these were done deliberately, especially misrepresentation of facts, then that act could be defined as fraud," the report says.